You pay first then you tell us what name you want. 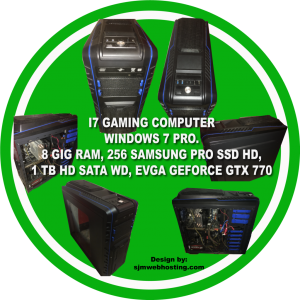 is going to be name.sjmwebhosting.com. No SUPPORT. You get free SSL for this product. SSL is good when you want and need to charge credit cards so it protect’s everyone’s credit card transactions. price is for one year term then recurring price yearly at the same price. YES design & development SUPPORT FROM US WITH THIS PLAN, WE WILL HELP YOU ALL THE WAY! Build Sub Domain Website with us today. We have this option turned off on our site because we don’t want everyone who signs up creating a website. 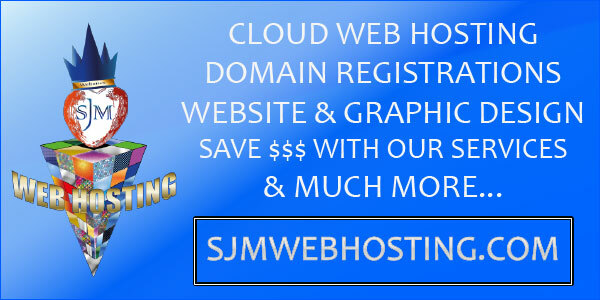 So you can create a full website on our site and it will be a subdomain.sjmwebhosting.com website. 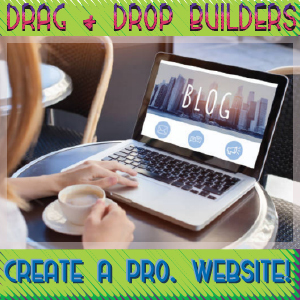 Many different plugins and themes to choose from plus page builders. Create it today. 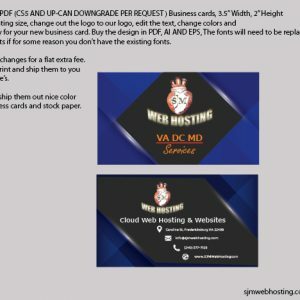 This will create a sub domain website on our site so it will be like this yourchosenamehere.sjmwebhosting.com. 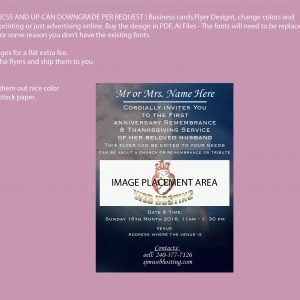 This option does provide help from us, we help you with the design and development and just 5 pages. 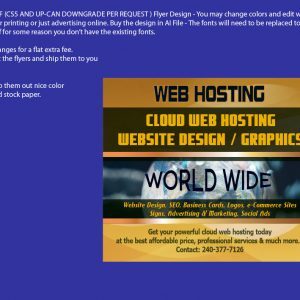 We will provide you with our professional website services.OUR cloud web hosting is super fast. 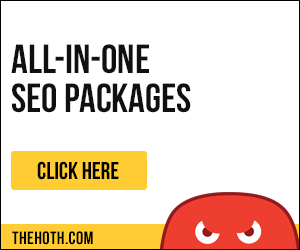 We also help protect every site so we all stay free of hackers and spammers.